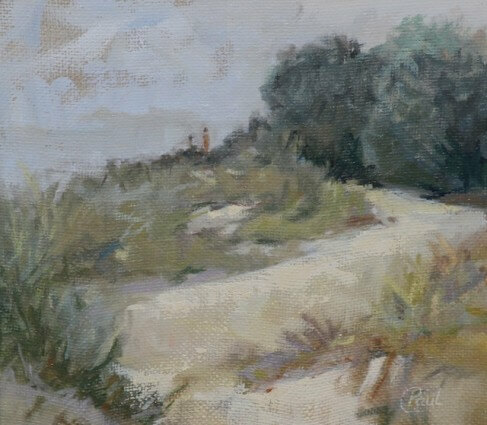 Painting among the Rush sand dunes on the south beach. Great fun and some times a bit windy but that’s all part of the fun of painting outdoors! 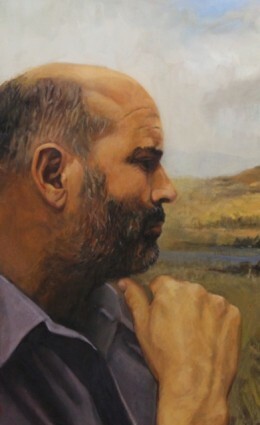 This is a detail of a painting portraying Billy O’Dea; a friend of mine for nearly 20 years and a person in whom I hold in high regard.